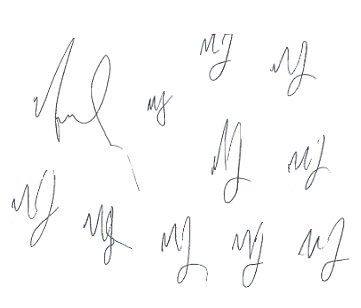 Since I saw the dubious initials on the alleged MJ Will, I've been on the hunt for his initial. 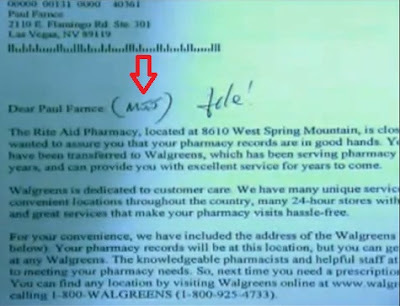 "For Future Forged Documents, Here is a tip, Branca! 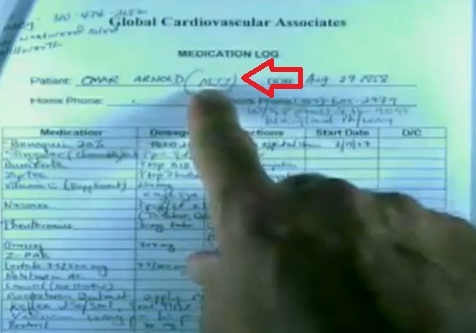 MICHAEL USES MJJ AS HIS INITIAL"
Once Upon A Time, I thought that Brian Oxman genuinely had Michael Jackson’s wellbeing in mind and not his own. We were corresponding about the suspicious circumstances surrounding Mr. Jackson’s death, particularly about the alleged Will. I had requested him to rummage through legal documents he may have with Mr. Jackson’s initial. I had made the same request to former MJ business associates. They didn't have a document with Mr. Jackson's initial--only his signature. 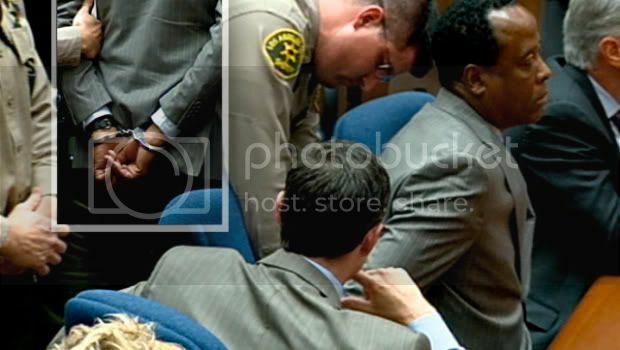 October 5, 2011-- The Conrad Murray Trial. People called Elissa Fleak as a witness. 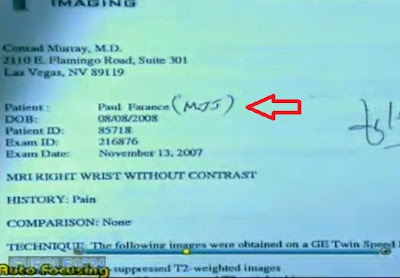 Conrad Murray was subpoenaed for Michael Jackson patient files. 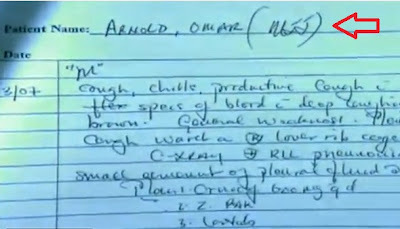 Legal wunderkind Deputy District Attorney David Walgren went over with Elissa Fleak MJ's medical records. Who initialed Michael Jackson's Alleged Will? I have always believed that things may not have been as they should, but what can you do? What would a new will mean for the children and Mrs. Jackson. It would seem to be too little, too late. It has just been awful watching this circus that followed. At some point, we have to sincerely say Rest In Peace Michael and move on.